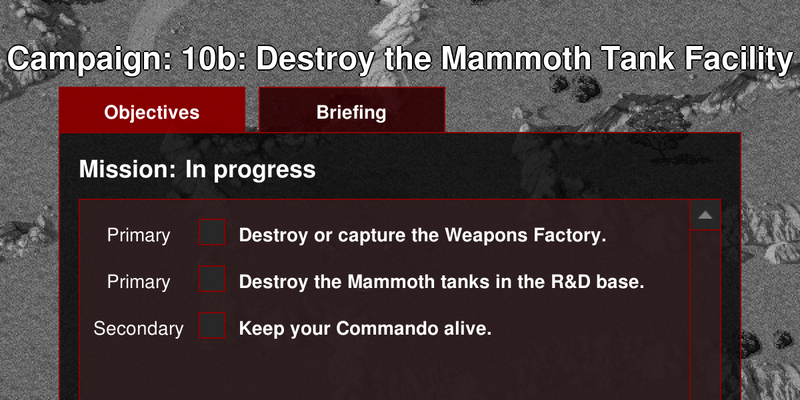 Classic strategy games, rebuilt for the modern era. Open Source. Free. For all modern operating systems. We are pleased to announce Release 20190314, which brings changes developed between August 2018 and January 2019 and polished with the help of player feedback across three playtests during the last 10 weeks. Improvements to the Attack Dog and Thief should make them more viable on the battlefield. Thanks to the hard work of several new contributors, Red Alert now features an additional seven single-player missions, and Tiberian Dawn another two. Behind the scenes, the underlying AI framework has been rewritten to support the development of some long-planned improvements in future releases. Nine more single-player missions have been adapted from the original games. This release brings several improvements to the map editor, including a map actor editor, a new Copy/Paste filter, and the ability to select multiple terrain categories in the sidebar. 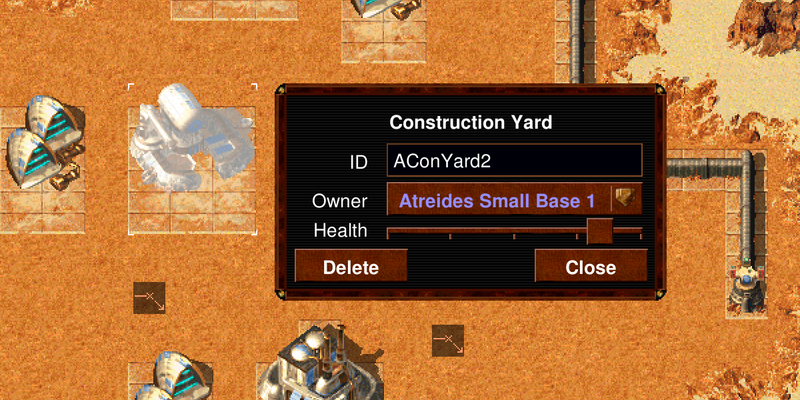 The map editor now supports editing actor properties such as owner, health, facing, and stance. There are a lot more minor changes and bugfixes, so take a look at the full changelog if you want to unwrap all of the details. Grab the installer now for your operating system from our download page! We hope you’ll enjoy this newest installment of OpenRA! Have fun!